Join the Utah Bricks Club! Get Cash for your LEGO® Items! We want your genuine LEGO® sets, minifigures, and pieces. Bring them into our store and walk away with CASH or trade-in value toward your next purchase! 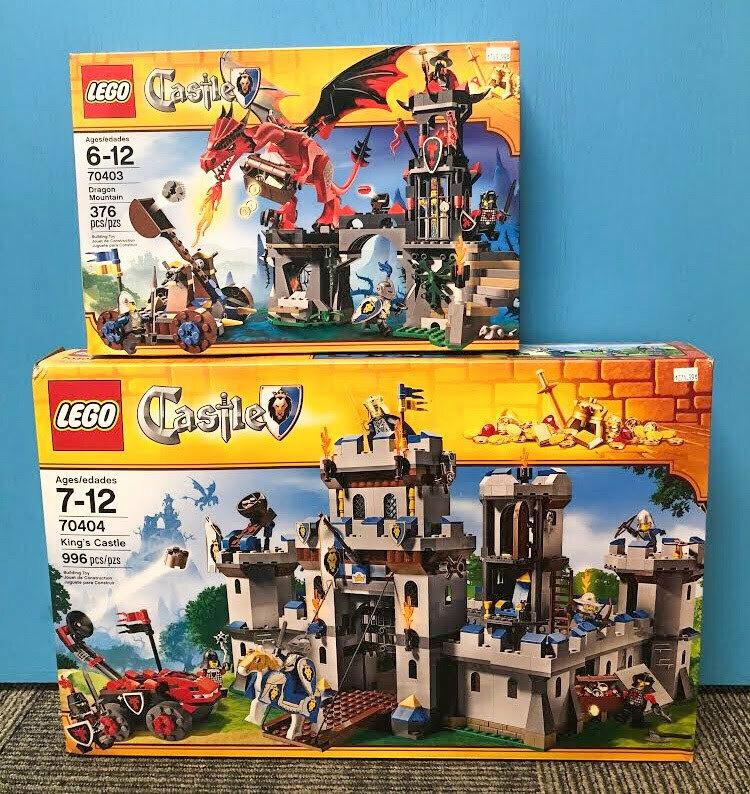 The process is simple: bring in your LEGO® items, we’ll evaluate what they’re worth for us to sell in the store, and we’ll offer you options for cash or in-store credit value that you can use on anything in the store. Hint: To get the highest value for your LEGO® sets bring them as complete as possible, clean, with all the minifigures. For your bins of loose pieces try to remove the non-LEGO® items. And for individual minifigures make sure they have the correct parts and all their accessories. That will help us get you the best possible value for your items! Who doesn’t love building custom LEGO® cars and racing against their friends on a world class derby race track?!? Enjoy 90 minutes of pure FUN hosted by our friendly staff! Take the work out of your next party and let us show you the meaning of fun! Choose from hundreds of sets that are gently used. Relive your childhood or add to your collection those sets that are hard to find. At Bricks and Minifigs you can find current, retired, hard to find and collectible new-in-box sets – some of which you won’t be able to find anywhere else! With thousands of minifigs to choose from, you can add to your collection, finally replace the one that’s been missing for all those years, or even create your own unique characters. Do you want to unleash your creativity in the ultimate way? Then look no further than our bulk tables? Come and pick-a-part to check off all the pieces you need on your parts list. Or fill up a bag full of random LEGO® joy and let your imagination flow!